The Scottish Government has denied claims that a £200 million rail upgrade in the north-east has been abandoned – and revealed the plans could progress within weeks. 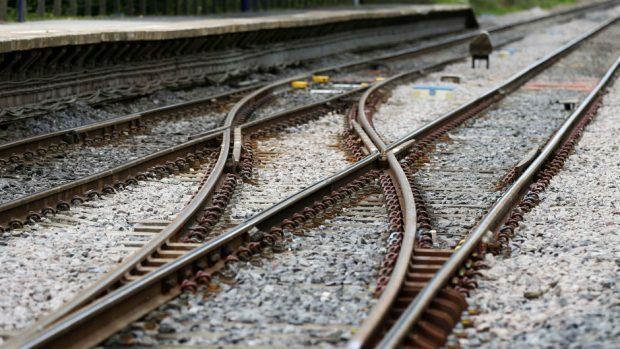 Connectivity Minister Paul Wheelhouse said he was “not aware” of any move to ditch a decade-old proposal to upgrade the Usan junction, the last single-track stretch on the East Coast line. And he said that consultants would submit options on a £200million package to improve journey times between Aberdeen and the central belt in September. But Aberdeen South MP Ross Thomson said it was “bizarre” that the project was only being assessed now, after a “decade of silence”. Proposals to revamp the Usan junction were first unveiled in 2008 by the government, and then revived in 2016 as part of extra money promised as part of the Aberdeen City Region Deal. However, north-east Conservative MSP Liam Kerr claimed last month that a senior transport official told him recently that the scheme would “never happen”. Mr Wheelhouse was asked by Mr Thomson about it while giving evidence to MPs on the Scottish affairs committee in Westminster this week. “We are currently progressing the development of potential options to improve capacity and journey times between Aberdeen and the central belt, including a consideration of double-tracking between Usan and Montrose, through the Aberdeen to central belt reference group,” he said. He added: “Transport Scotland expects a final report listing the infrastructure and funding options from Arup in late September. Morag Watt, cities team leader at the government, added that the Usan plan was “still on the table and is still being considered by the consultants”. However, Mr Thomson said: “There has been a decade of silence over this money which was fantastically re-packaged after the first eight years of doing nothing.